Accepting a new position? Leaving the workforce altogether? Remember that your official letter of resignation may follow you for years. Whatever the situation, don’t burn your bridges with a poorly-worded, anger-fueled tirade. Get your point across and end the relationship on a positive note. 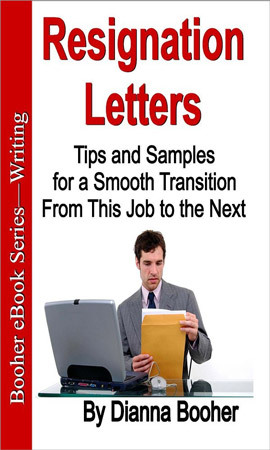 Identify the essential details to include in a resignation letter. Learn what you should never say in a resignation letter. Save time as the manager when writing to accept someone’s resignation with the model phrases provided. If you think you might change jobs sometime in the future (and statistics say practically all of us will), Resignation Letters belongs in your collection of communication reference tools.